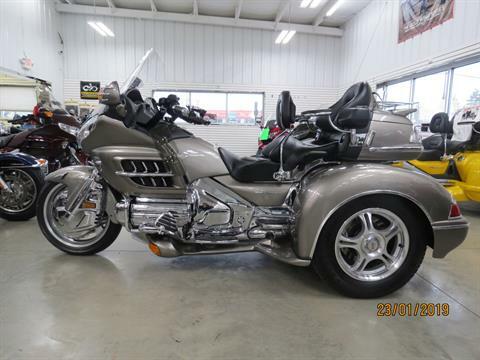 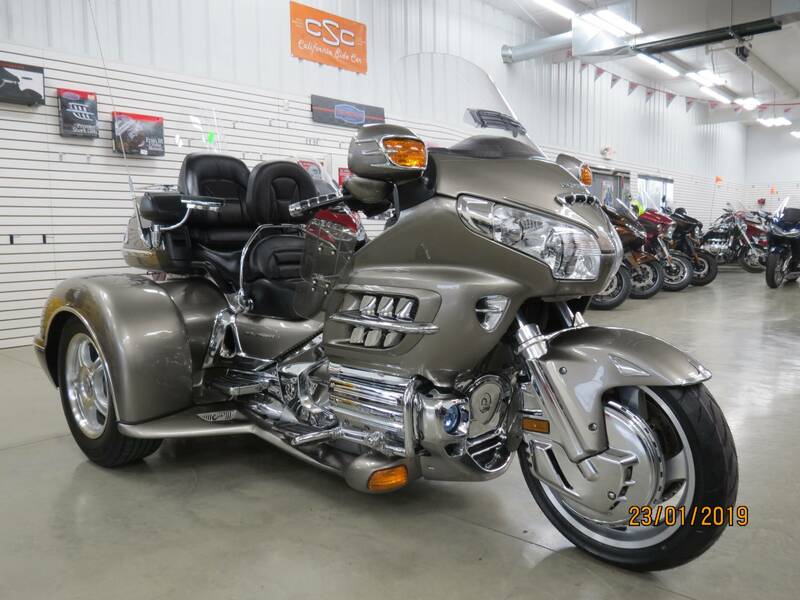 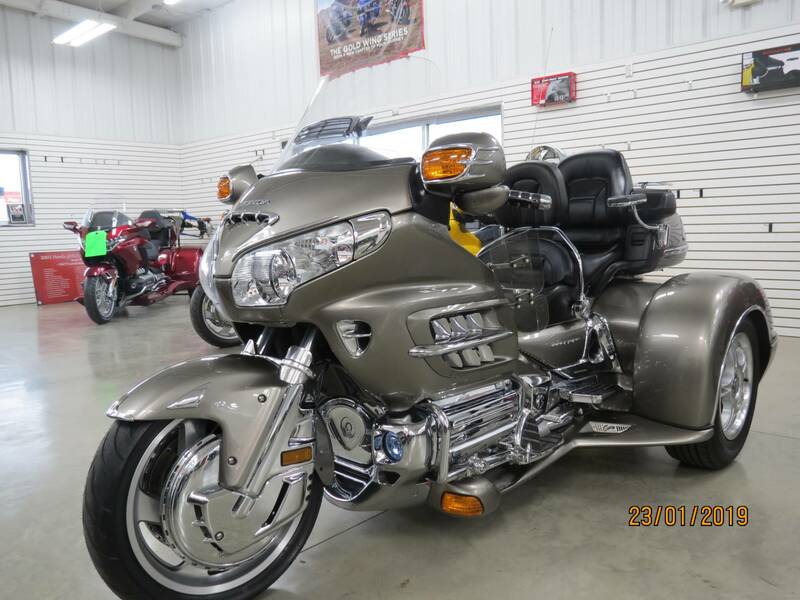 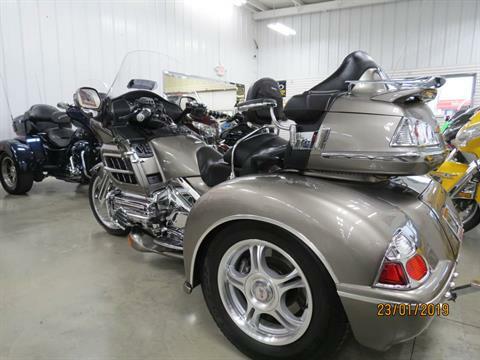 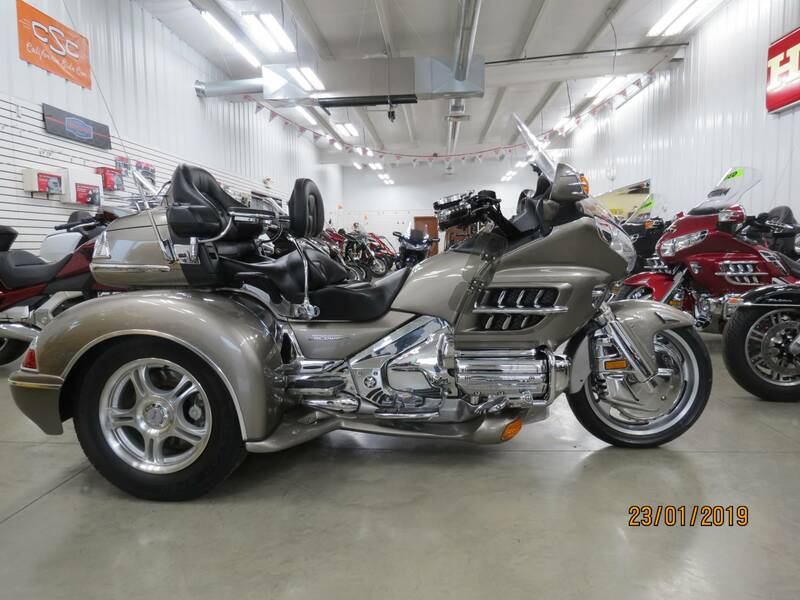 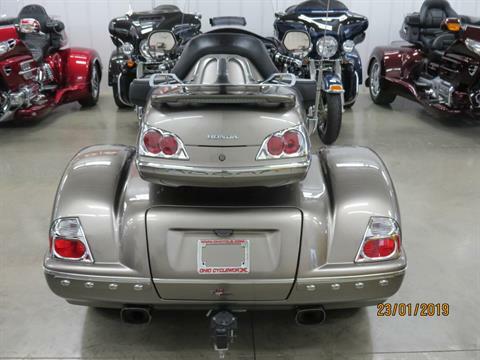 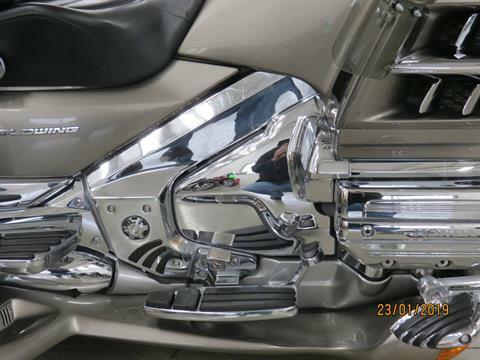 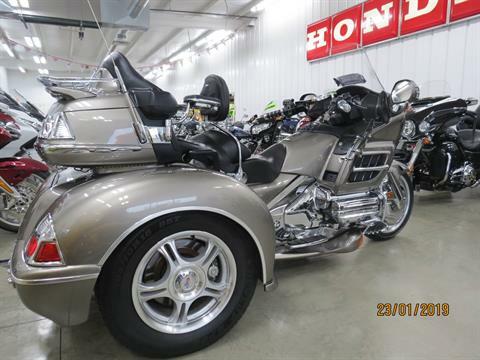 This Champion Gold Wing Trike is Loaded ! This Trike has been loaded out . 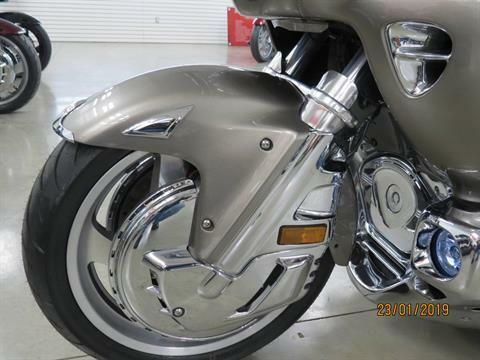 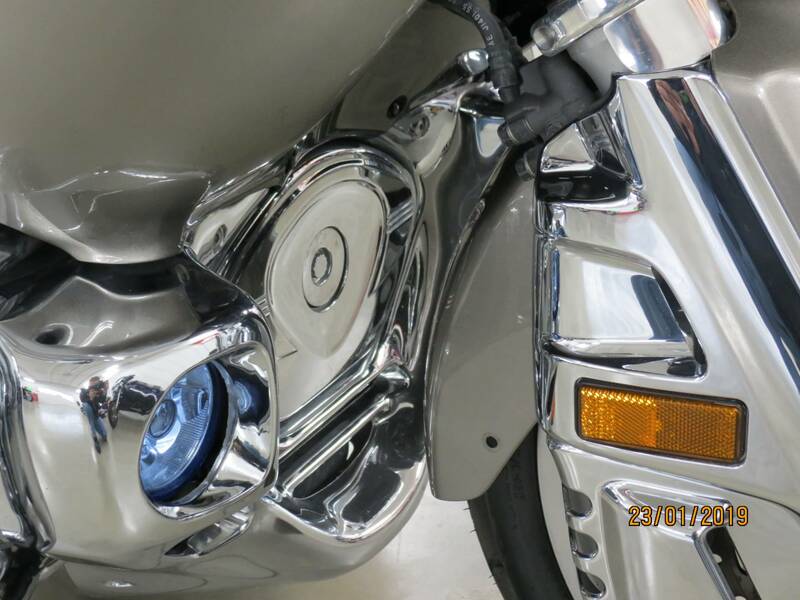 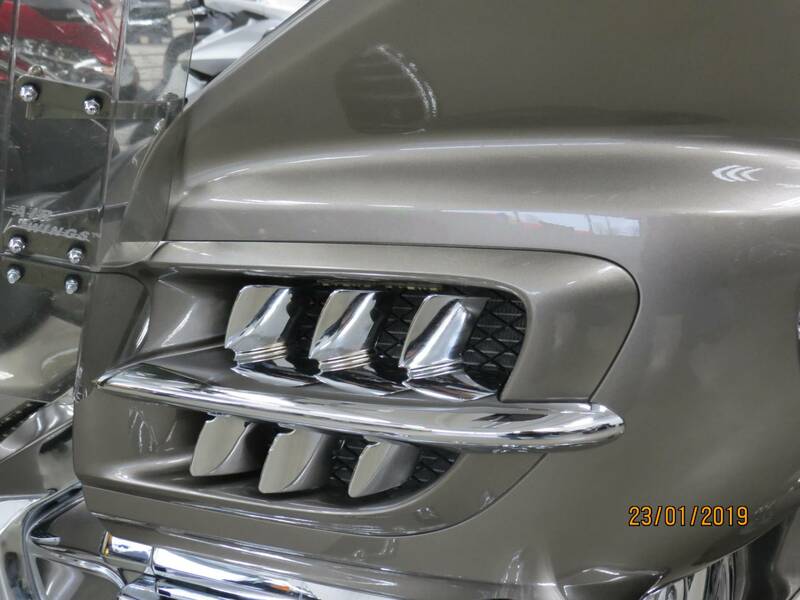 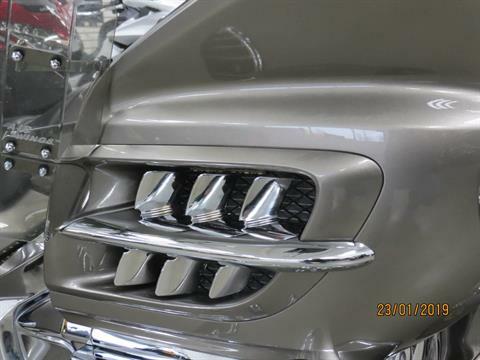 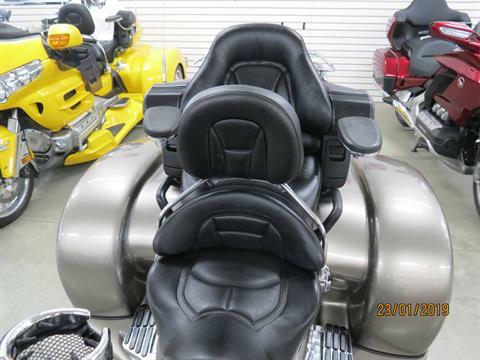 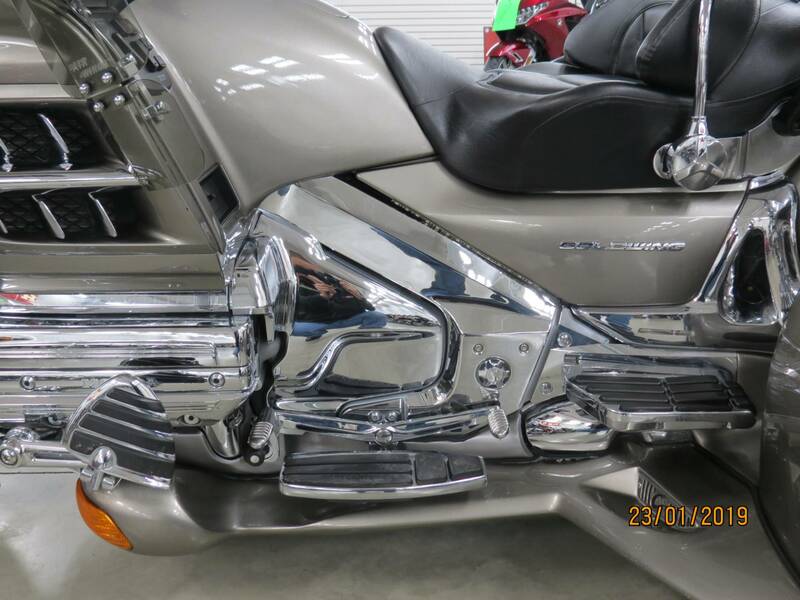 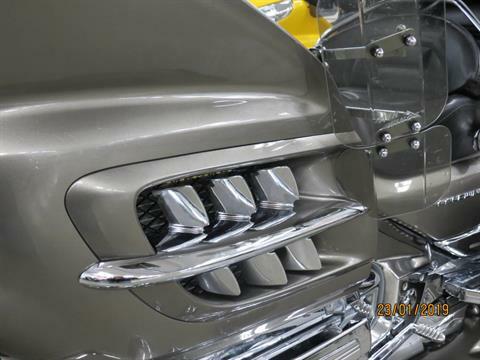 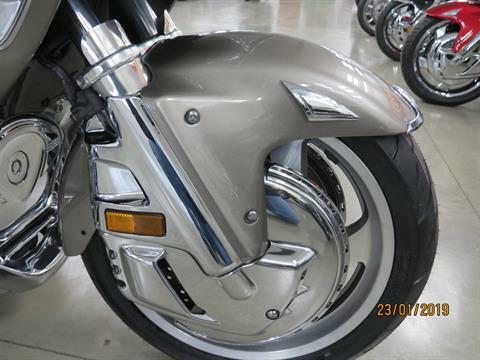 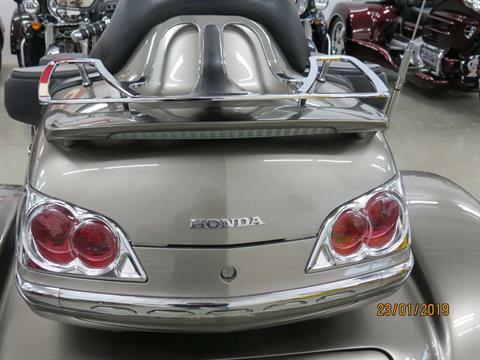 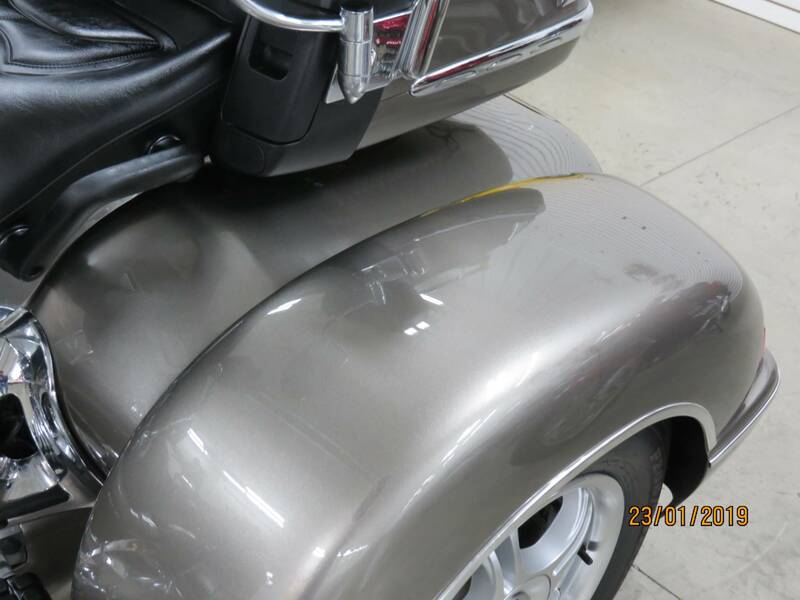 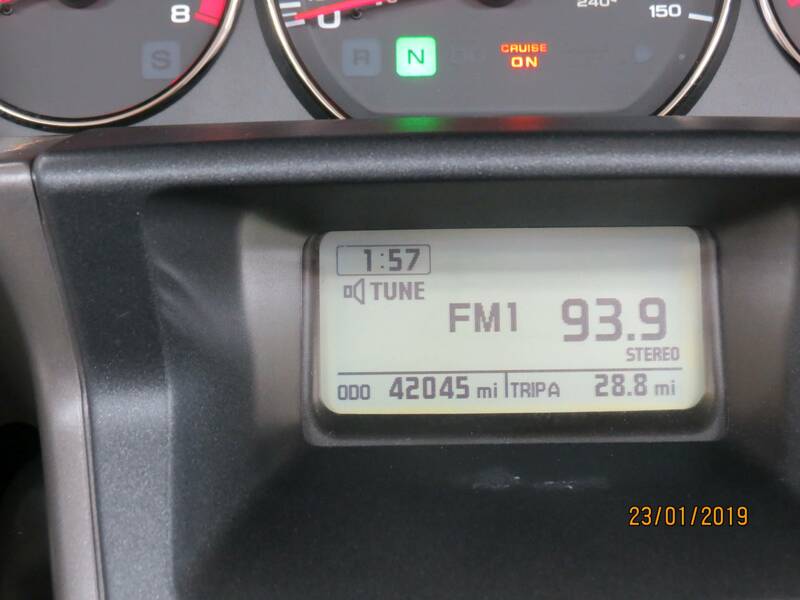 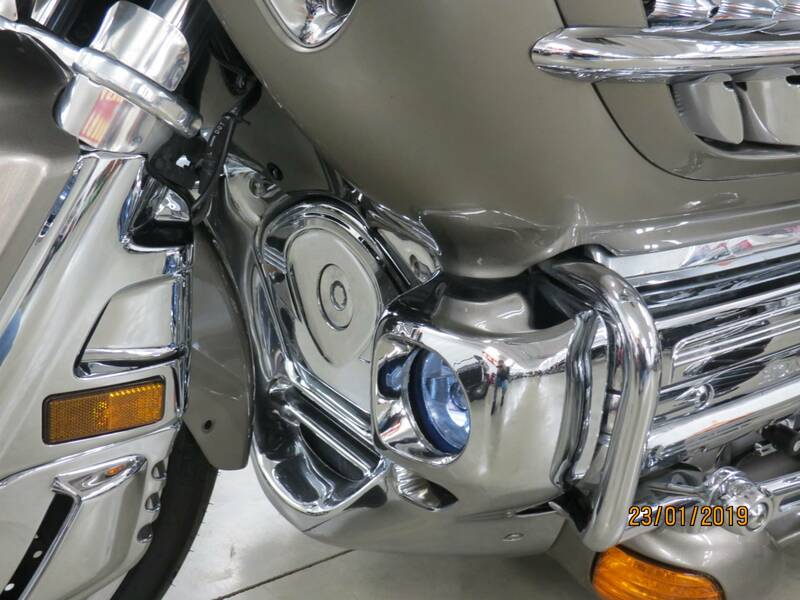 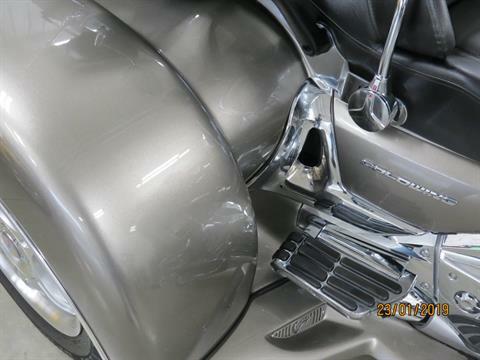 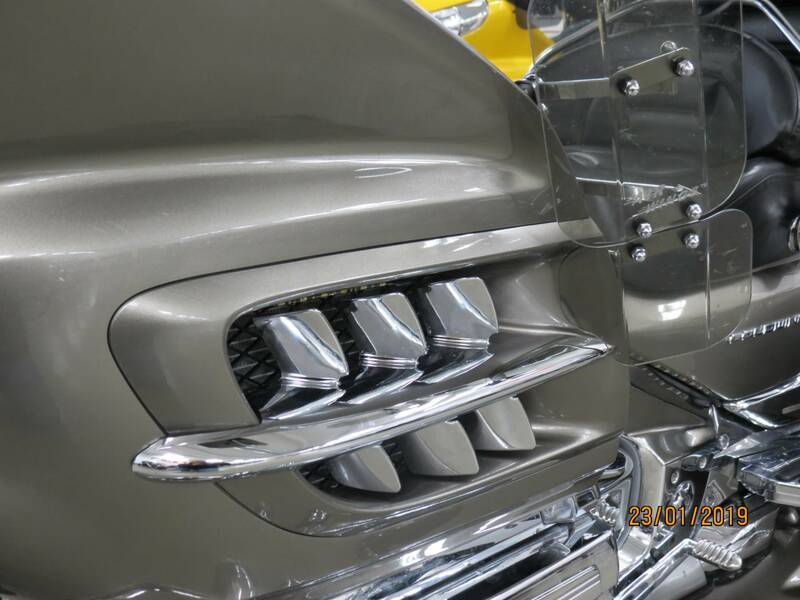 We have easy steer , drivers backrest , passenger armrest , rear spoiler , rear rack , passenger transformer pegs , drivers floorboards , heel toe shifter , chrome front cowling , running lights , chrome vent lugers , chrome grips , and alot more !